The roots of California’s growing fascination with Rhone varietals can be traced to a handful of producers who bucked the trends of Cabernet and Chardonnay in the 1980s and 1990s to focus on grapes like Syrah and Grenache. They were wineries like Qupe, Phelps, Bonny Doon, Edmunds St. John and Alban Vineyards. These wineries collectively began to showcase the potential of Rhone varietals in California, and despite the ongoing lack of widespread consumer demand for these wines over the years, a new generation of California Rhone wines is now on the rise. I think this movement is one of the most exciting areas in wine today. 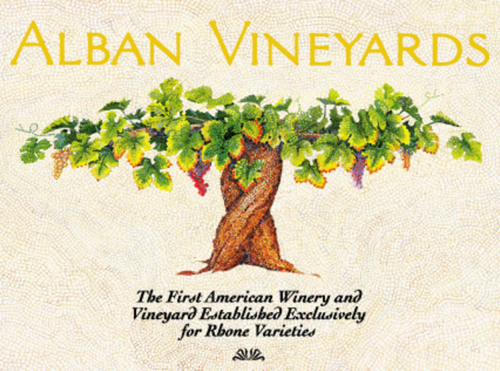 When looking at these original (20th century) producers of California Rhone, Alban Vineyards in Edna Valley rises to the top of my list. John Alban is a hugely influential California winemaker, and the wines he makes are up there with some of the very best examples of Rhone varietal wines today—Northern Rhone included. John Alban has kept things small production over the years. Even after several decades in business, and much recognition and accolades, John keeps things tightly managed. His wines are not very easy to come by, nor are they super affordable. But if you appreciate great Rhone wines, they are absolutely worth putting on your list. 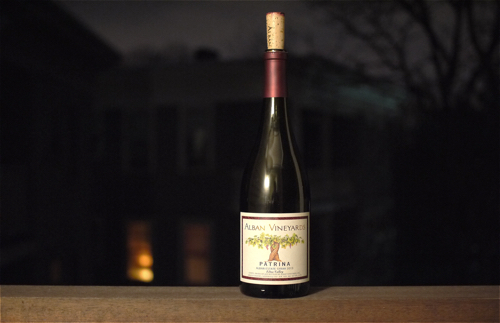 As a starting point, I recommend Alban’s entry level wine, Alban Patrina, an Edna Valley Syrah. At $60 it is by far the most affordable of John’s wines, and isn’t too hard to track down if you know where to look. I opened a bottle of the 2013 Patrina recently and was blown away. This level of quality, had it come from a California Cabernet or Pinot Noir, would run you a heck of a lot more than $60. Being a fan of less popular varietals can have its perks. Interested in learning more about California’s Rhone movement? Stay tuned for more posts in this series. Also, check out RhoneRangers.org–a great non-profit organization that is championing American Rhone varietals. And, if you happen to be out in California in April, check out Hospice du Rhone, one of (if not the) premier events in the world dedicated to Rhone varietal wines from around the globe. John Alban was one of the founders of HdR, so you know it’s the real deal.